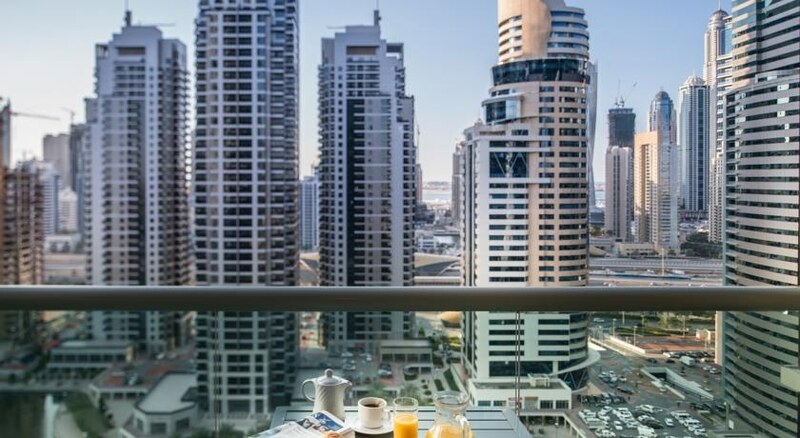 Oaks Liwa Heights is located in Jumeirah Lake Towers in Dubai, close to Emirates Golf Club, Jumeirah Beach Residences, Dubai Marina and Dubai Internet City. All apartments feature a fully equipped kitchen, washing machine, dishwasher, direct dial telephones, LCD TV and DVD player, high speed internet access, air conditioning and private bathroom. 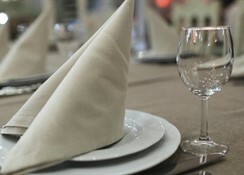 The property offers a restaurant and coffee shop including Shisha lounge. 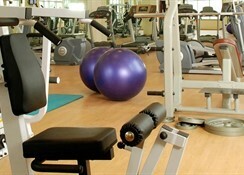 Leisure facilities include an indoor swimming pool with kid's pool, gymnasium and squash court. For additional convenience, the hotel can assists guests in arranging tour and ticket purchase including car rental services. The Dubai Marina metro station is within 15 minute walk which links to Dubai's attractions including the Ibn Battuta Mall, Mall of the Emirates, Dubai Mall and Burj Khalifa. 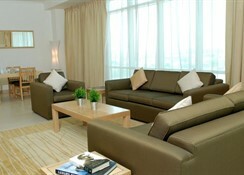 Dubai International Airport is approximately 40 minute drive away. 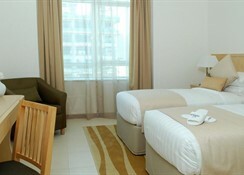 Situated on the waterfront, this aparthotel is within 3 mi (5 km) of The Beach Mall, Montgomerie Golf Club, and Dubai Marina. 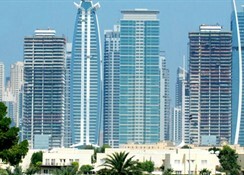 Skydive Dubai and Dubai Marina Mall are also within 3 mi (5 km).